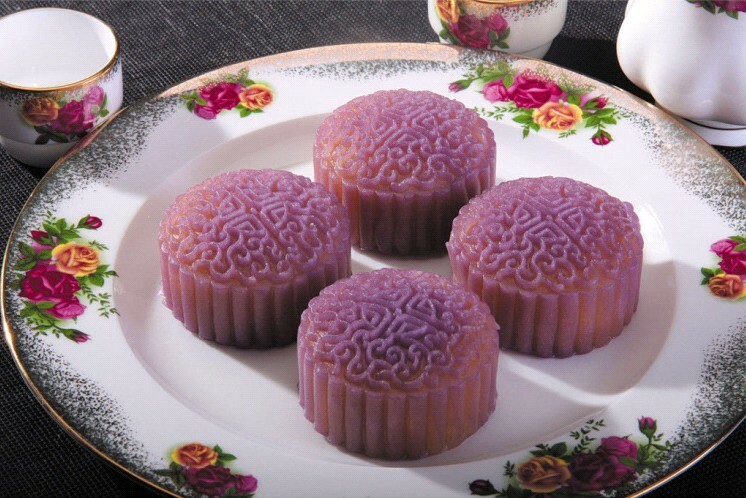 Yup, the moon cakes looks good, I bet you will like them. ya know what, maybe I can post some to you and your family. What is your family address, Tia ? Oh…are you sure you’d want to do that, peng? it’d be awful expensive to ship them, let alone the cost of the cakes themselves… they look delicious, but I don’t want to impose! Take it easy, Tia, don’t make it a big deal, It’s just my unsuccessful thought. Maybe you can email me your address if you don’t mind, I can try to send you a postcard when Christmas day come. 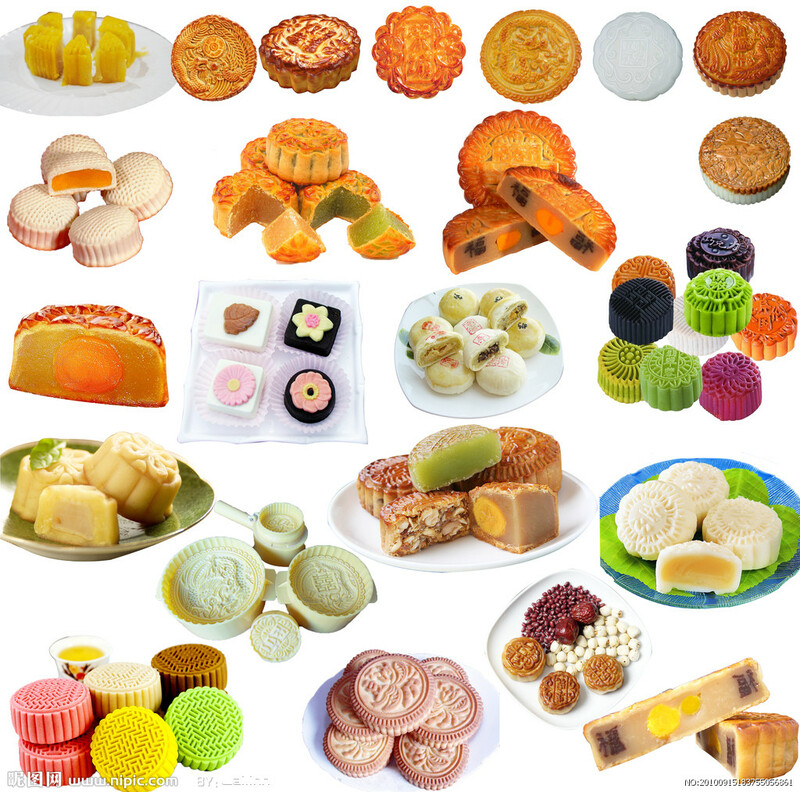 Wow, those mooncakes look yummy! I am sure I could devour at least 3 of them! ;o) But I agree, they seem a bit overpriced, like everything is that is connected to some major holiday or another. Do you guys bake them yourselves, too? So typically for Haagen Dazs to have a share of this, must say. Have fun at mid-autumn day, when exactly is it this year? Thank you, Laura. This year mid-autumn day is September 12th. But not every year, I’m not good at counting the lunar calendar days, so the Chinese calendar including lunar calendar. 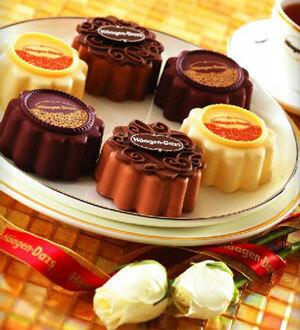 haha~~devouring 3 moon cakes at one time, I can’t do that, maybe one and a half, they are too sweet to me. Oh wow, thanks for the info. I didn’t know most chinese household’s didn’t own an oven. In Europe and the US it seems like an oven is a necessity, even though I don’t really know when I used mine the last time… 😉 Not really big on the baking part, here. You cannot bake mooncakes in the microwave either, I believe?